We have both Junior teams (primary school age) and Senior teams (adult). Our Senior teams play in both a social and competitive grade. 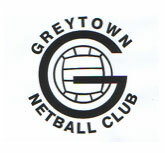 the Netball Wairarapa website for the weekly draw.